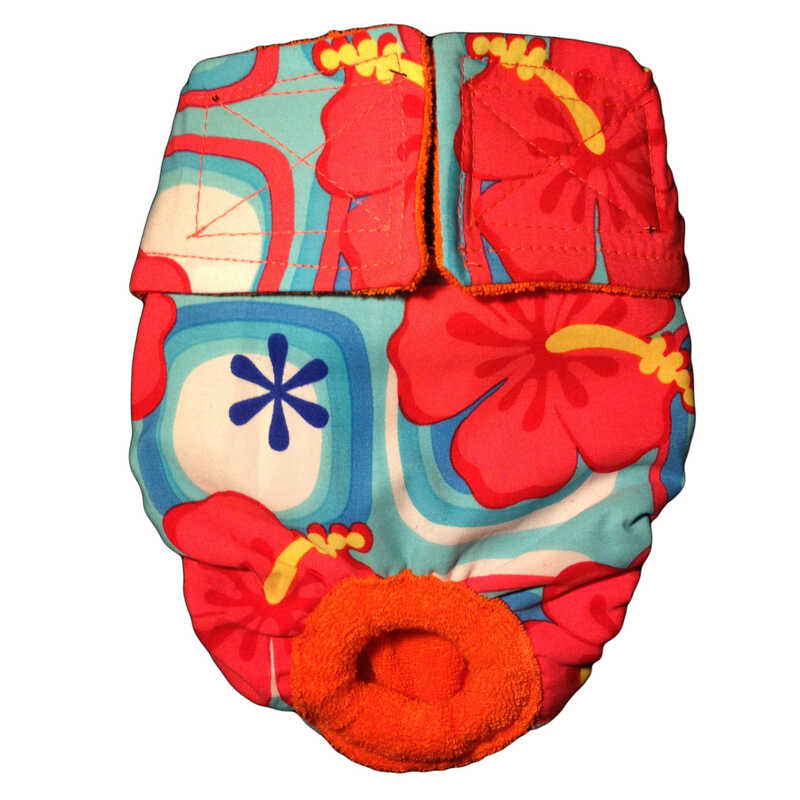 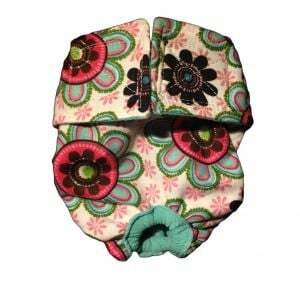 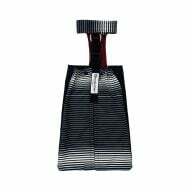 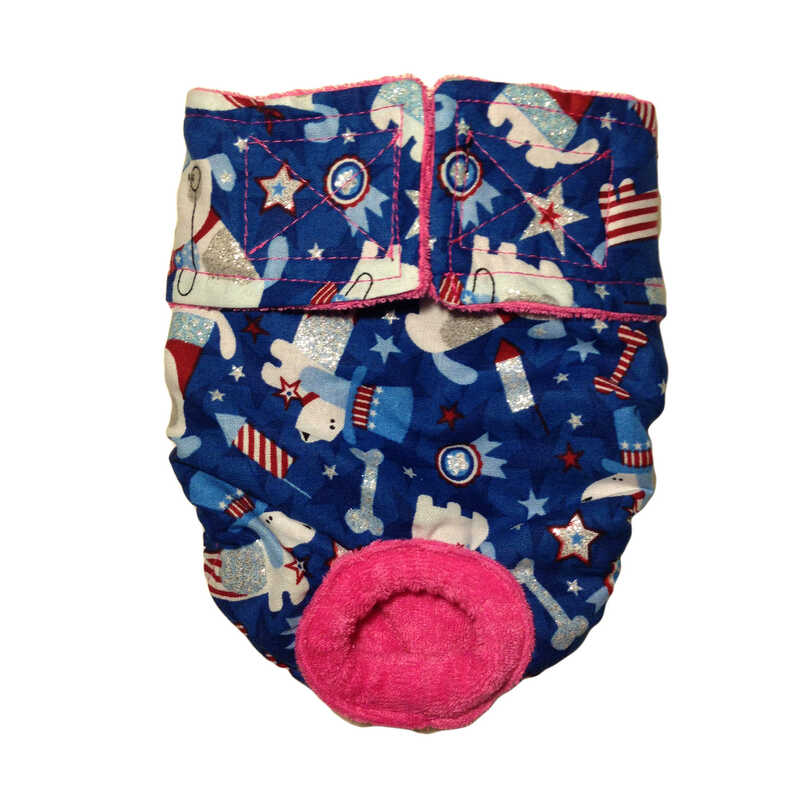 Handcrafted to perfection so your furbaby can stay clean and comfortable while you have complete peace of mind. 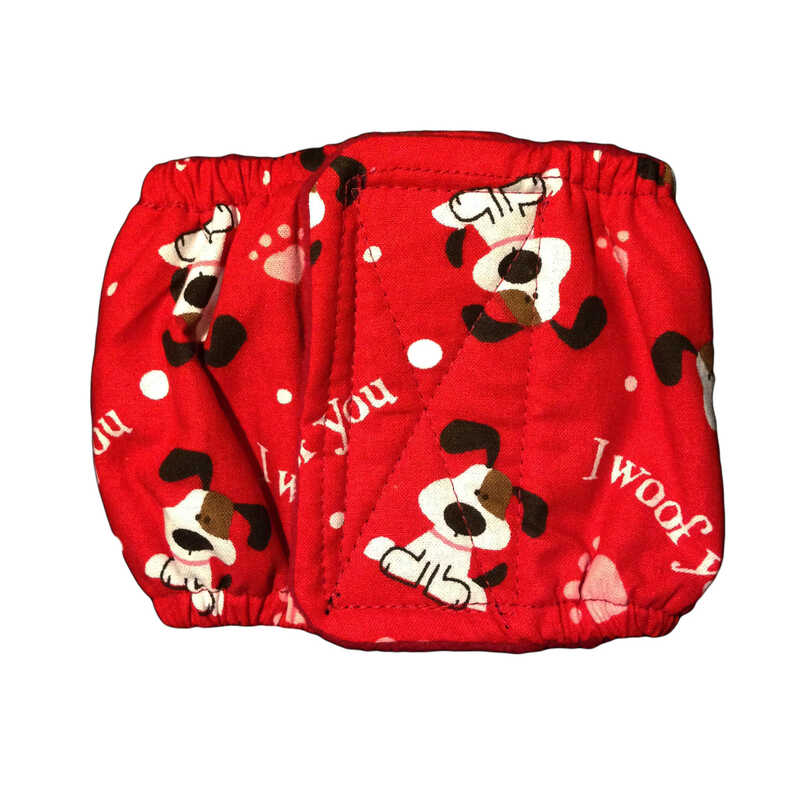 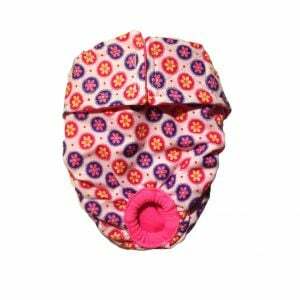 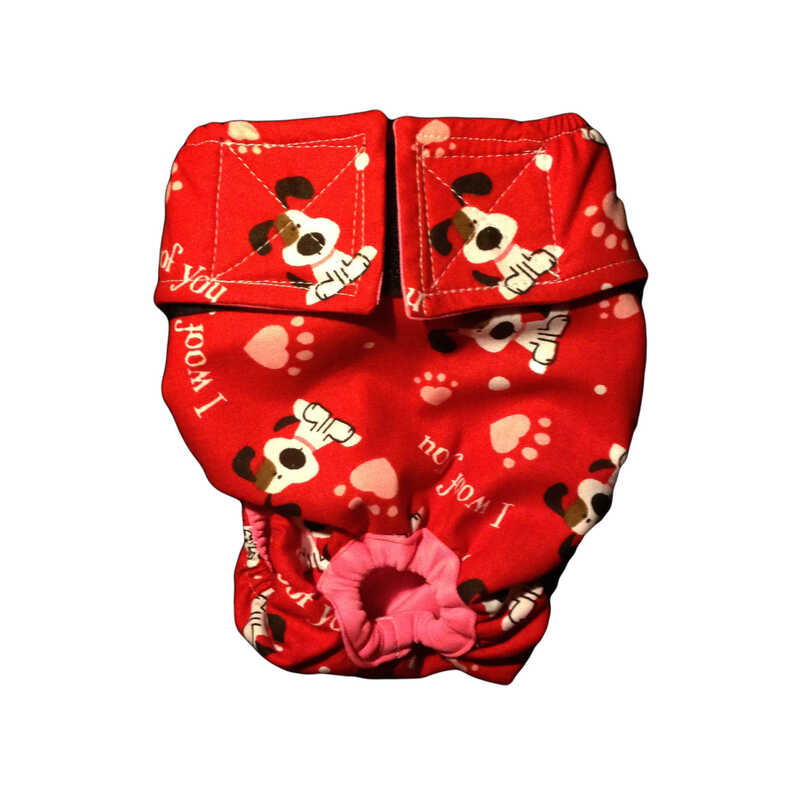 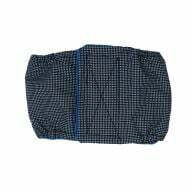 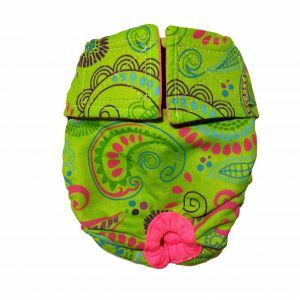 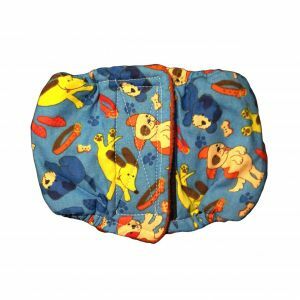 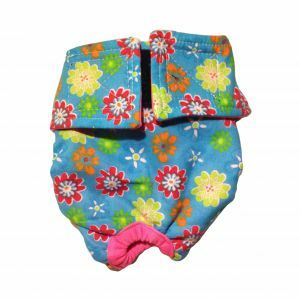 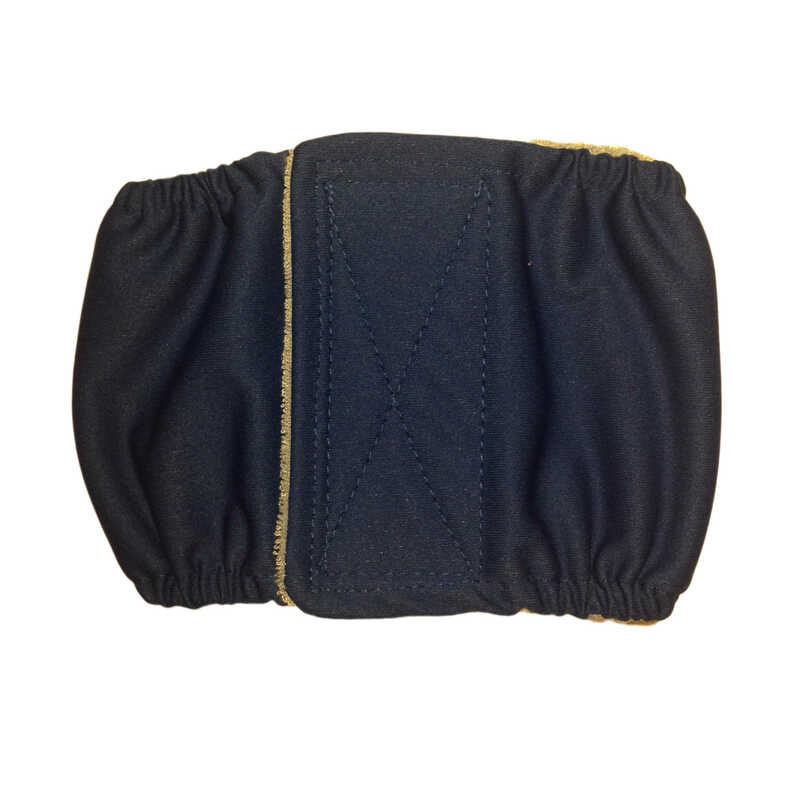 The Escape-Proof Dog Diaper Overall is suitable for both male and female dogs with incontinence issues, behavioral marking, excitable urination or females in heat. 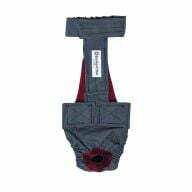 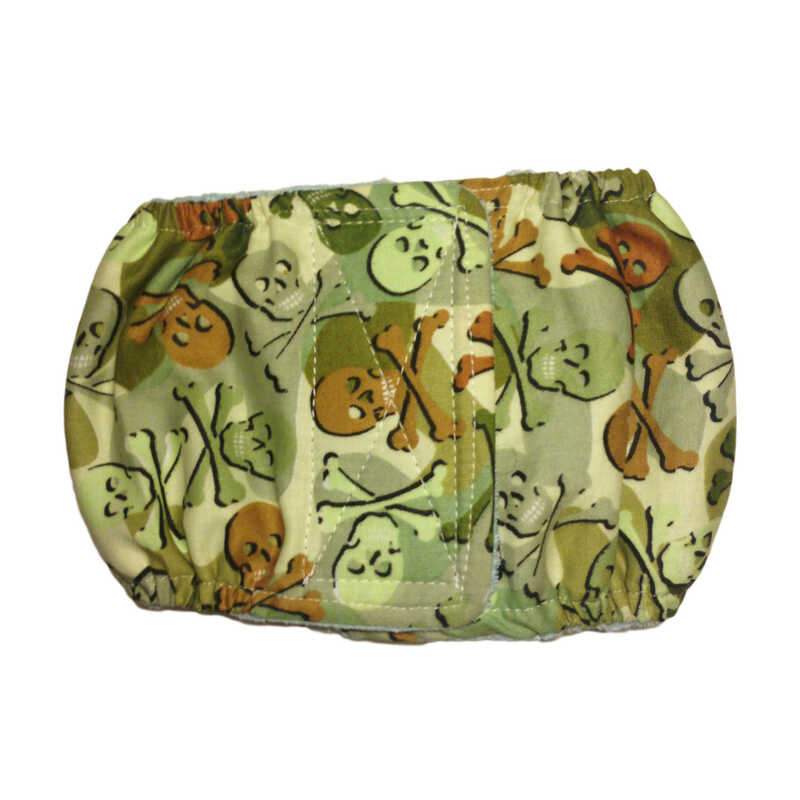 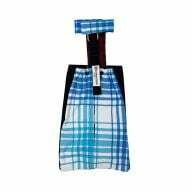 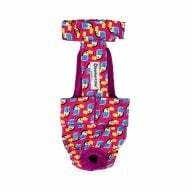 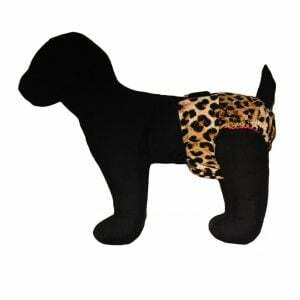 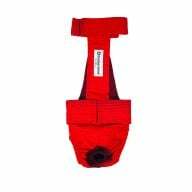 Specifically designed for the “Houdini” escape-artist dogs that have difficulty keeping diapers on. 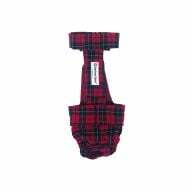 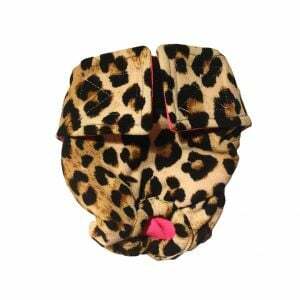 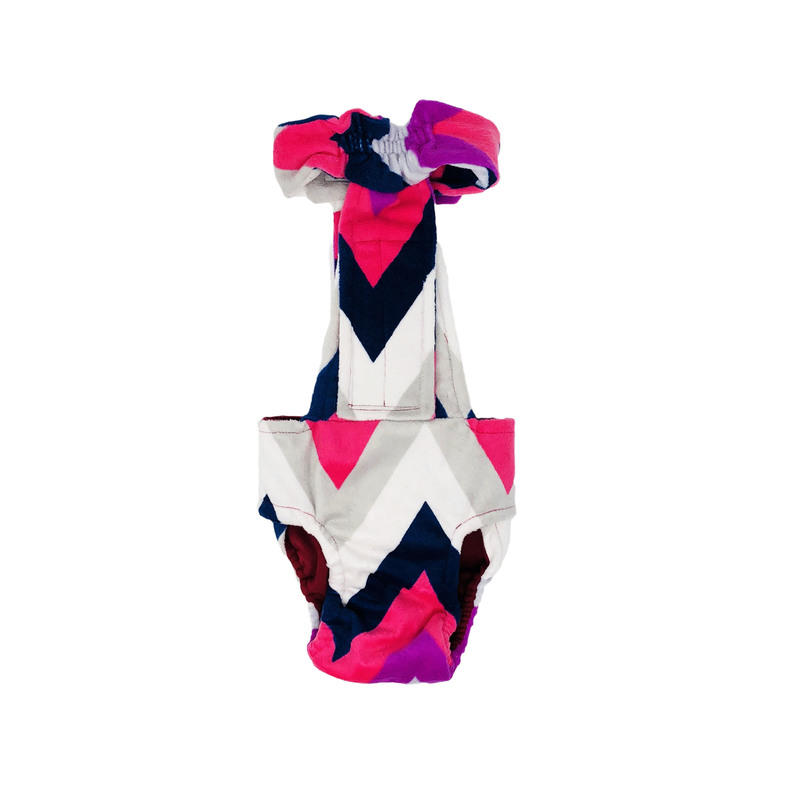 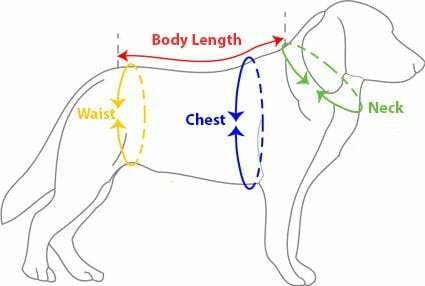 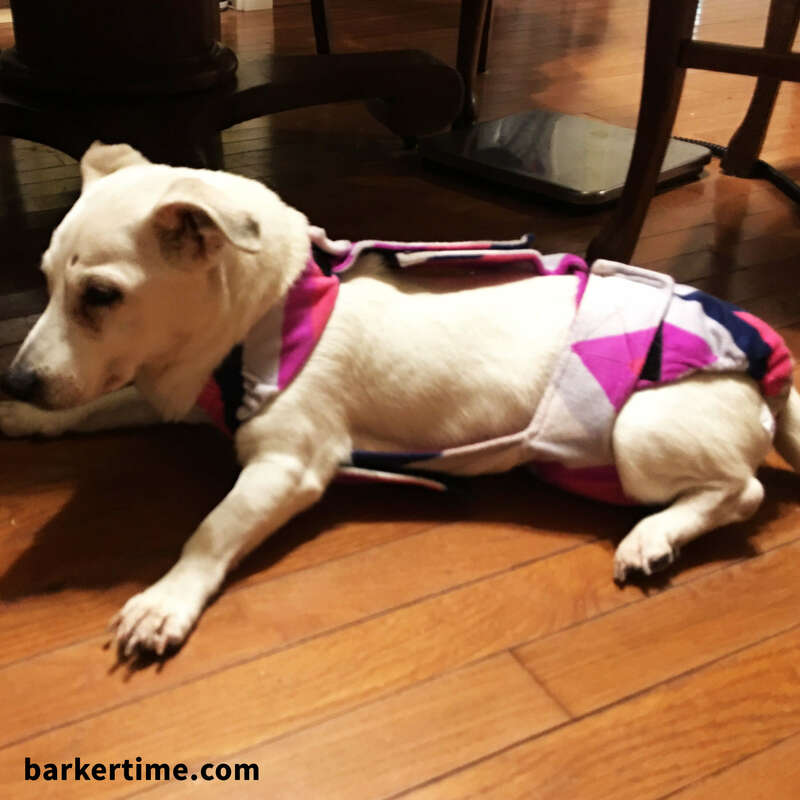 The best Full-Body Suit solution for your furbaby available in hundreds of prints and designs. 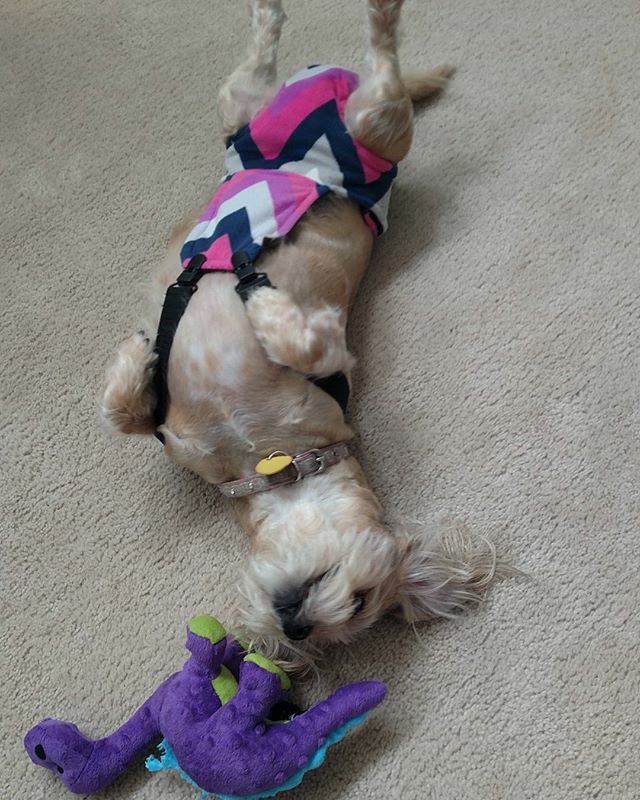 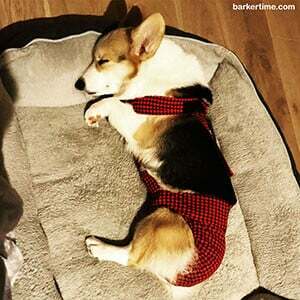 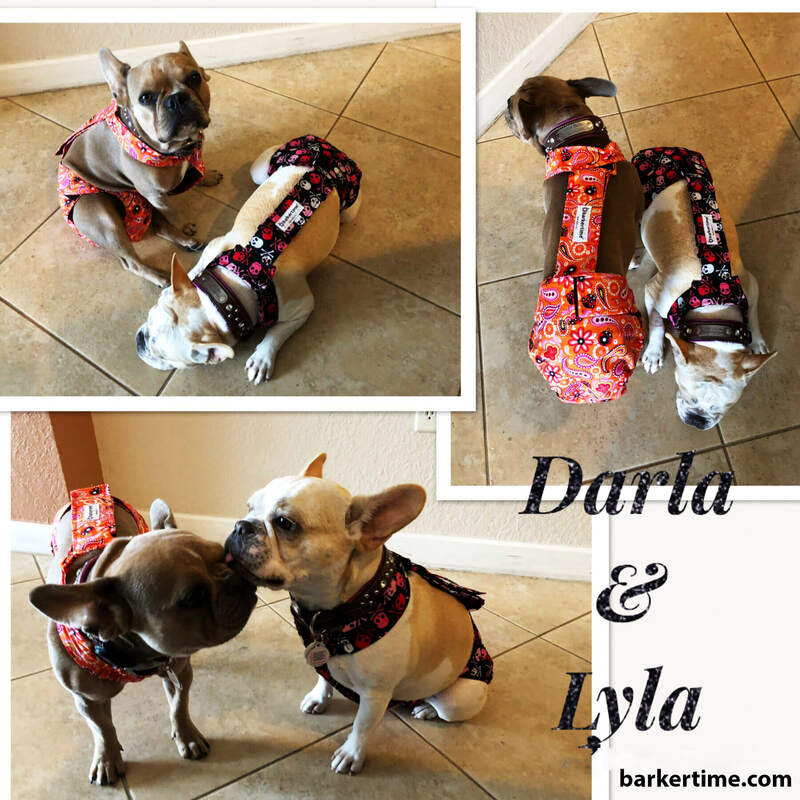 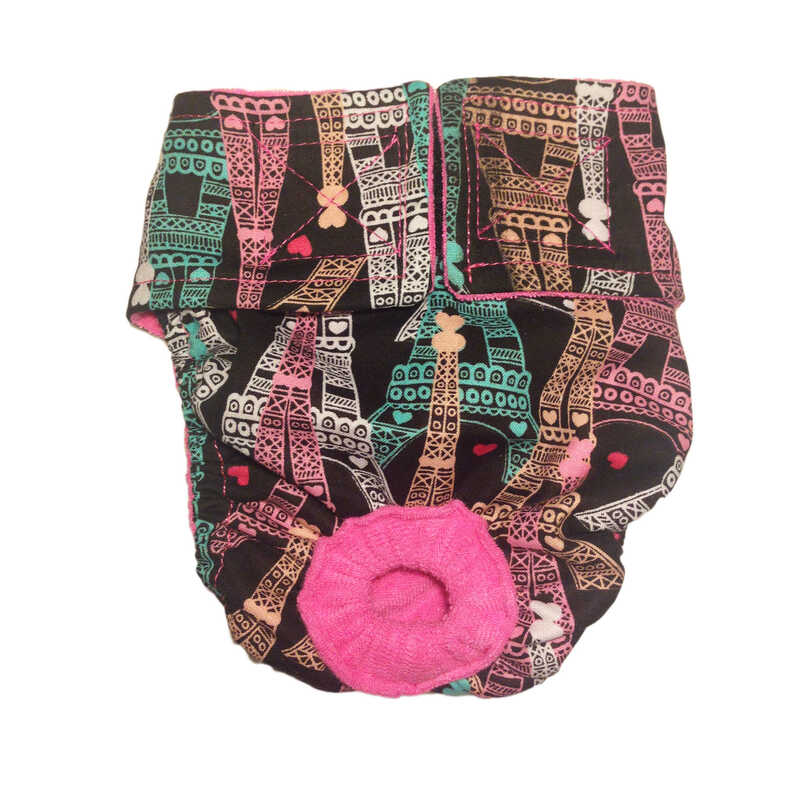 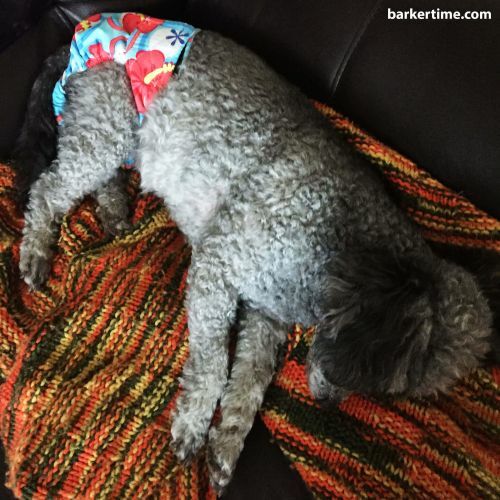 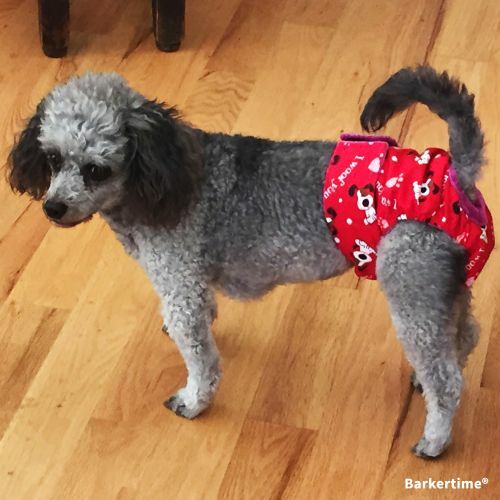 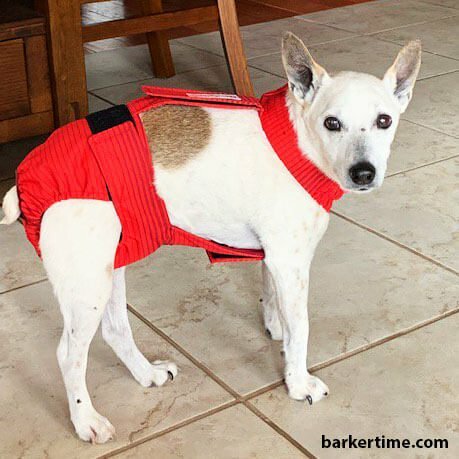 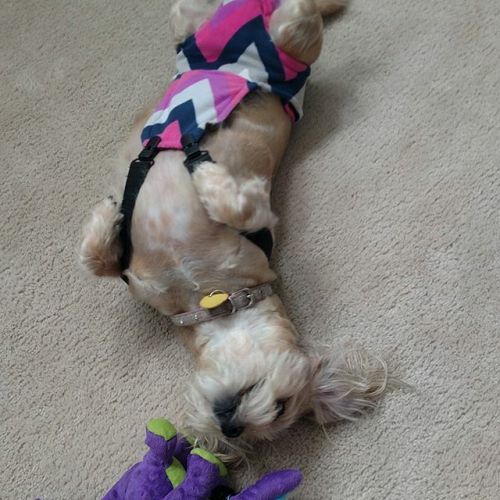 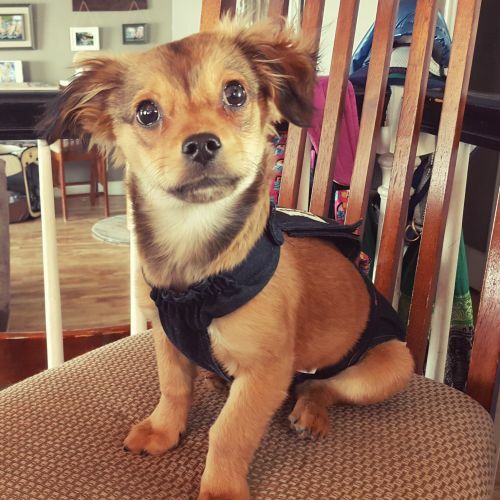 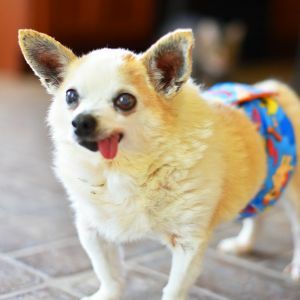 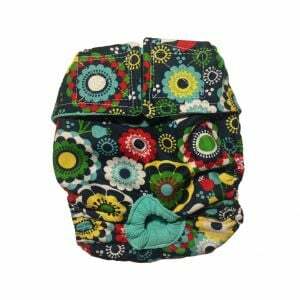 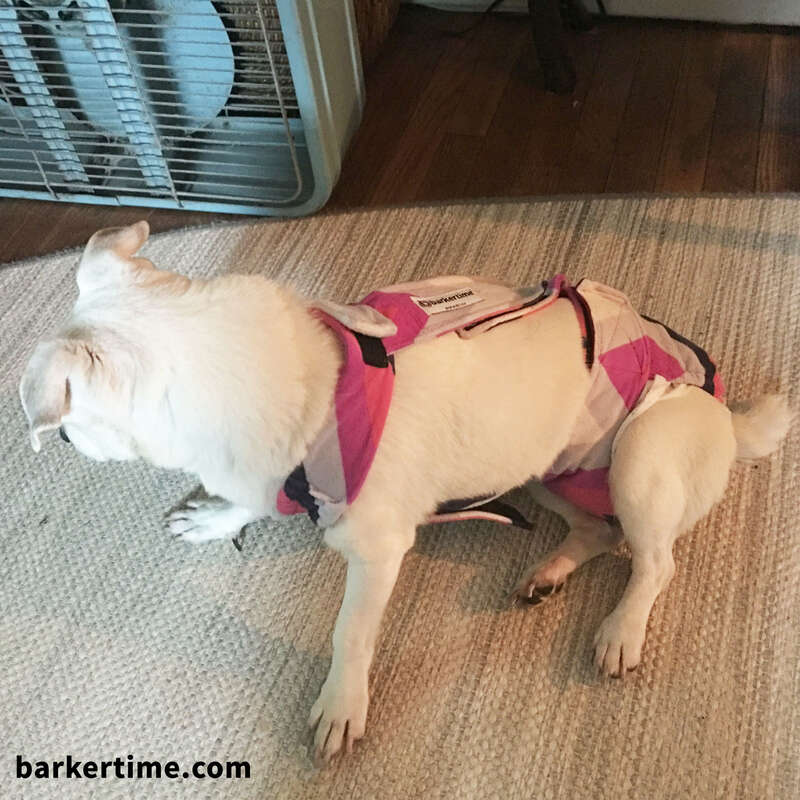 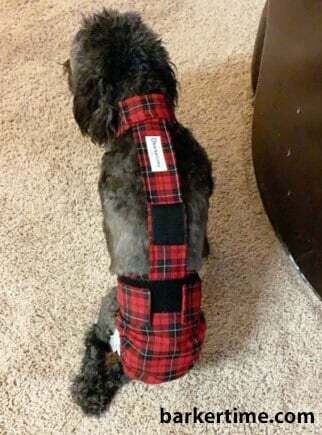 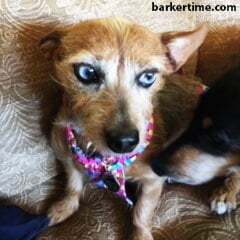 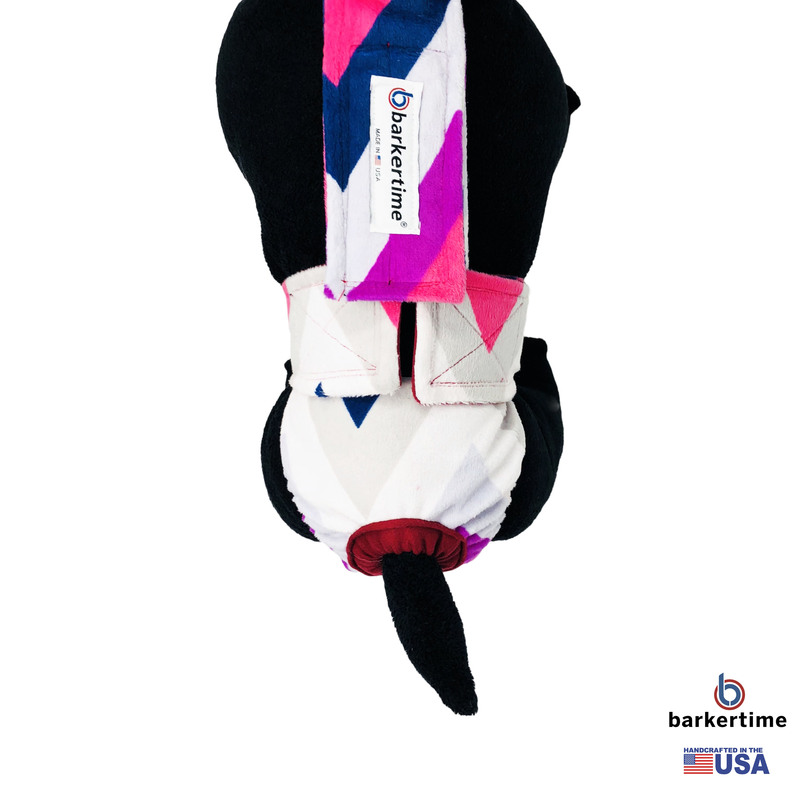 Noel loves her fashionable Barkertime diaper and we love that she can’t wiggle out of it!